Where to begin? 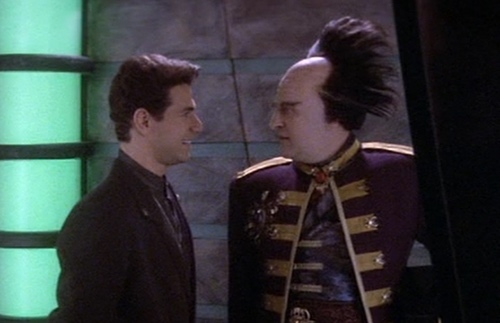 Is this the moment that Babylon 5 truly begins? Reveal your spoilers!